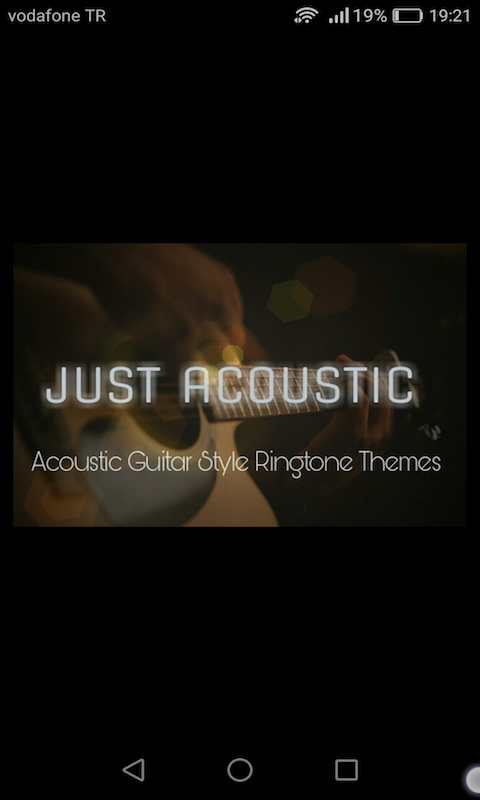 ust Acoustic does not requires any special device permissions and it is a compilation of short acoustic guitar tracks. Most of ringtone apps in the market are needs more device memory like 20, 30 or 40 mb. And when you download them, you keep tons of useless tones in your phone even if you don't use at all. But with this app, you only keep what you need. 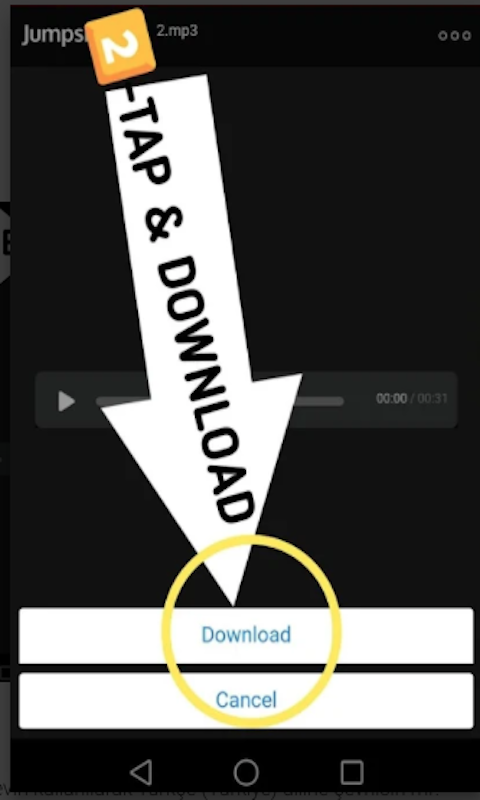 Anytime you can open Just Acoustic, pick a track to listen before downloading, then if you like it, you can download and set it as your ringtone instantly. 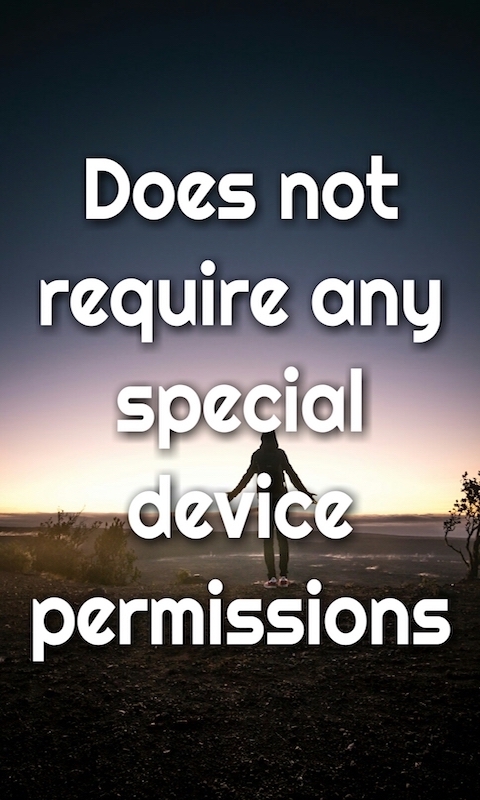 By doing this you will have more space for other kind of your needs. 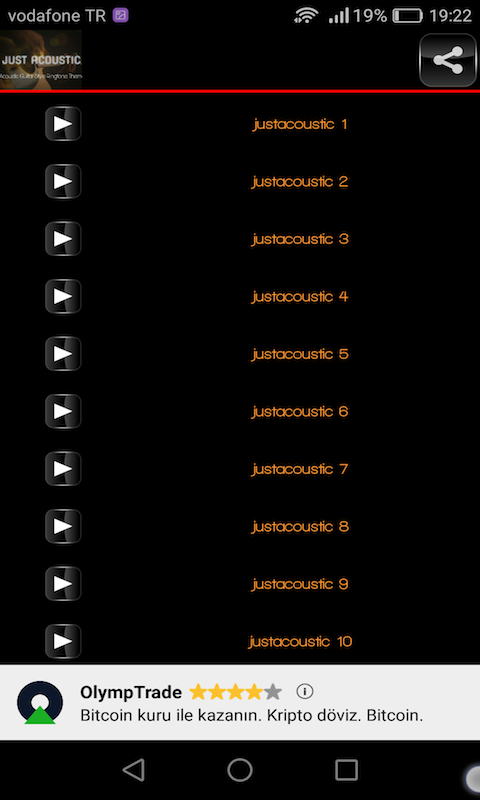 Also Just Acoustic is just 3 mb and will be updated with new added tracks in the future. 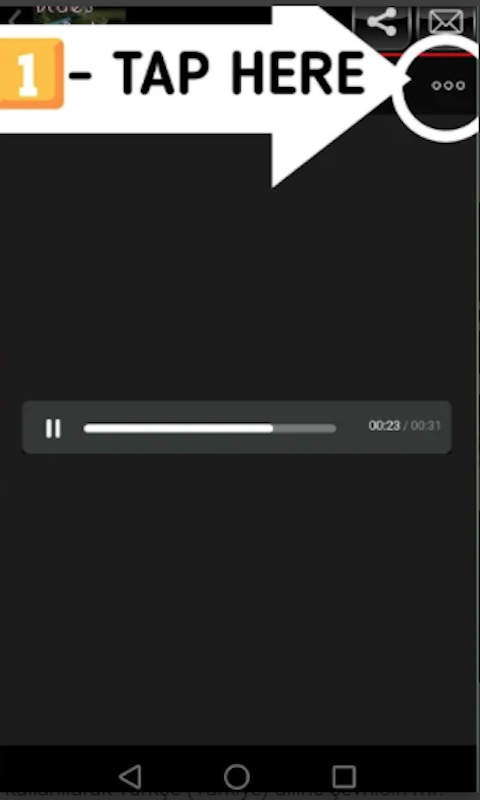 So Now you have more space for other apps.